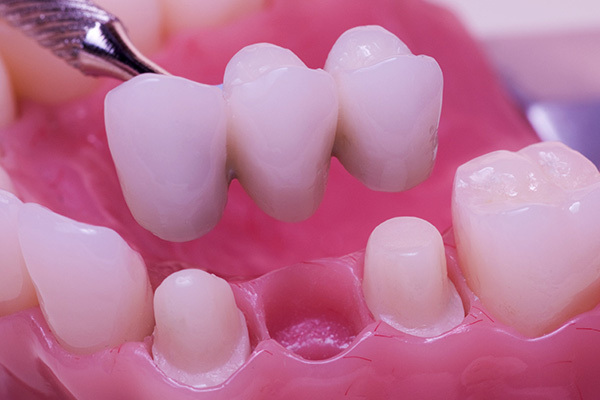 While we can customize dentures to fit a patient's teeth perfectly at Smiles Dental Care, there are still a few key factors that patients need to understand before getting dentures. Fortunately, advancements in dental technology allow for this process to be easier than ever before. For more information on the denture process and if dentures are the right choice for you, give us a call at (650) 563-1180 to schedule a consultation today. 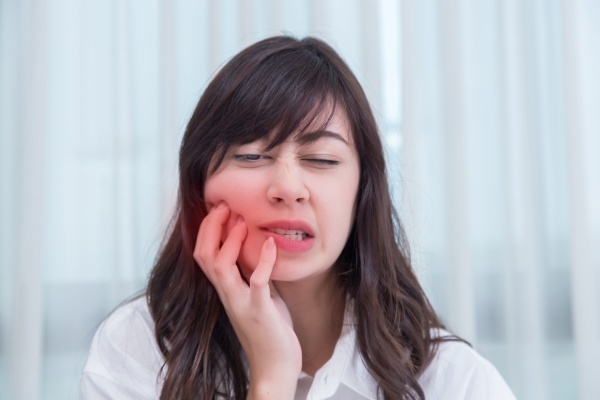 If you live in the Mountain View area, call (650) 563-1180 to schedule your dental exam so that you can remain in good health or receive treatment for a current condition. Mountain View, CA Implant Dentures Damaged Dentures? 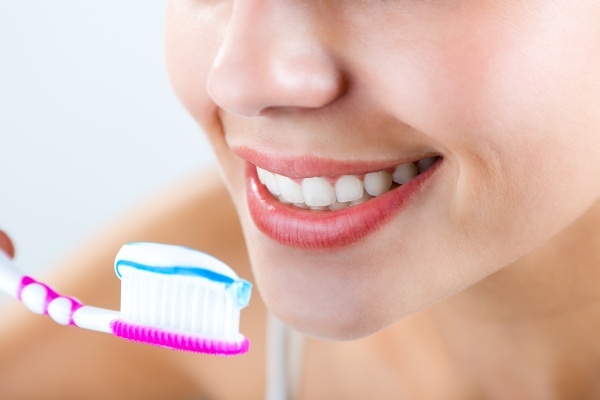 How Often Should You Have A Dental Cleaning?